This month we’d like to start by remembering Alan Jones. Alan was a loyal supporter of the shop not only as a customer but also as a regular volunteer. He was a very kind person, with many friends, and he always took time to chat to everyone who came into the shop, from the very young to the not so young, and on occasions he even treated us to a song from behind the till. We will all miss him very much. 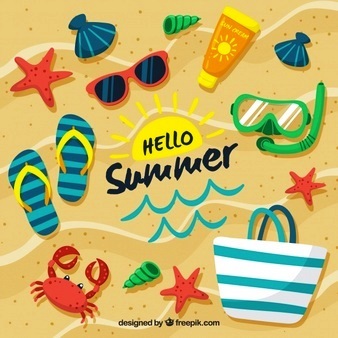 At the moment the shop is full of summery things and we’ve got the weather to match, or at least we did when this was written. 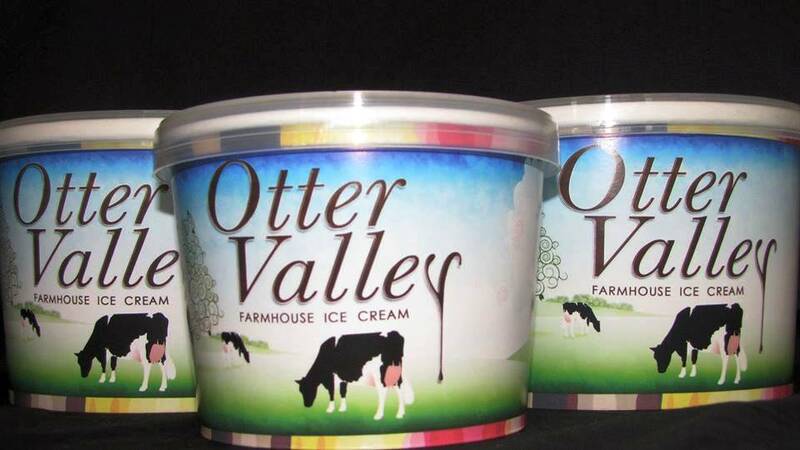 We have been out to the Otter Valley ice-cream shop and have come back with many different flavours to stock our freezers, from the new salted caramel (how could you resist?) through all the fruity favourites (black currant ripple anyone?) to sea buckthorn (for those who like to walk on the wild side!) This gelato style ice-cream is made almost on our doorstep and has been featured in the national press in a list of the best ice cream producers in the country. The wine purchasing team have been busy too, we really do like our wine in Payhembury! They have found some cracking wines at very good prices. Just the job for an end of year gift for a tired teacher….chocolates, biscuits and flowers also available!